Sports is one area of special interest for Nepal! 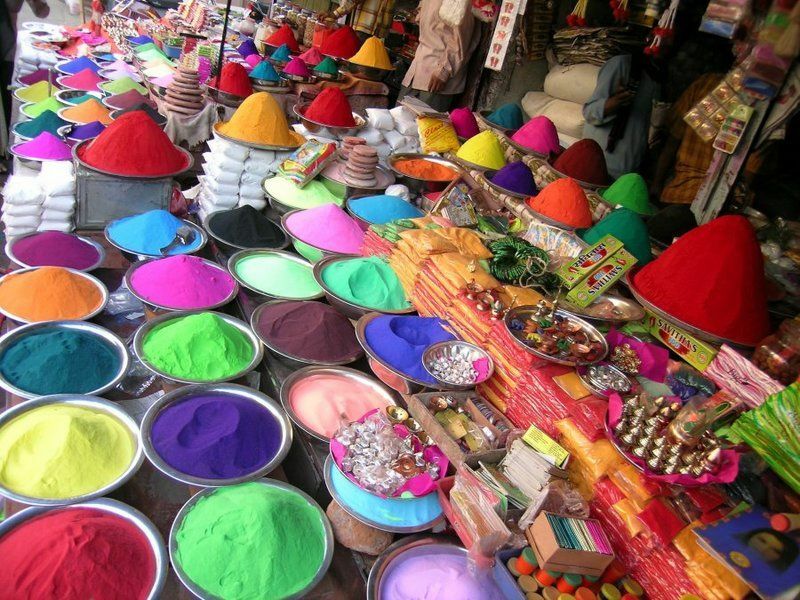 We see that in the country’s performance in a various sports event, especially football and cricket. 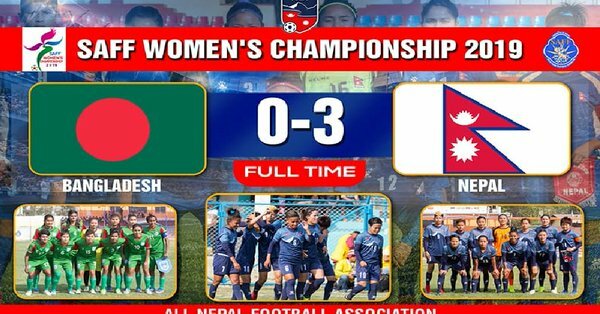 Nepal made another important milestone in the ongoing Fifth SAFF Women’s Championship 2019. Nepali football team had moved to semi-finals after a win against Bangladesh. 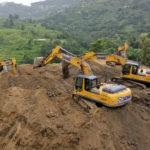 Continuing with the pace, the Himalayan nation made a face-off with Sri Lanka in the semi-final match at Shahid Rangashala on March 20, 2019. The semi-final match saw Nepal defeating out Sri Lanka and securing its place in the finals of the championship. Sri Lankan team, despite its efforts at the start, failed to withstand Nepali team’s sudden fight-back at 42nd minute by Puna Jargha Magar. This continued further and Nepal performed extremely well in the last 20 minutes of the match with Anita Basnet’s goal at 73rd minute giving the team a 2-0 lead. Sabitri Bhandari and Rekha Paudel scored one each. At the end of the match, Nepal finished at 4-0 against Lanka, securing its place in the finals of 5th SAFF Championship. Hope the team will continue the spirit and grab the championship title with a far more better performance in the finals. 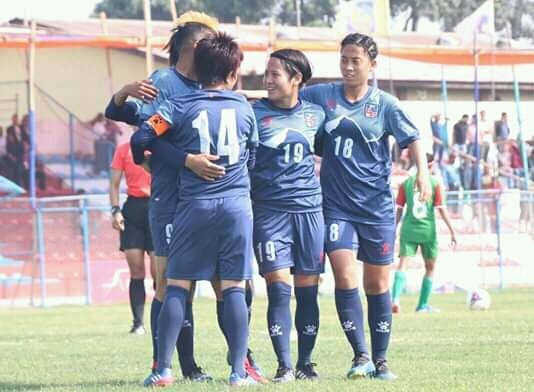 In a recent update, Nepal bagged another victory in the form of ongoing fifth SAFF Women’s Championship 2019 campaign. 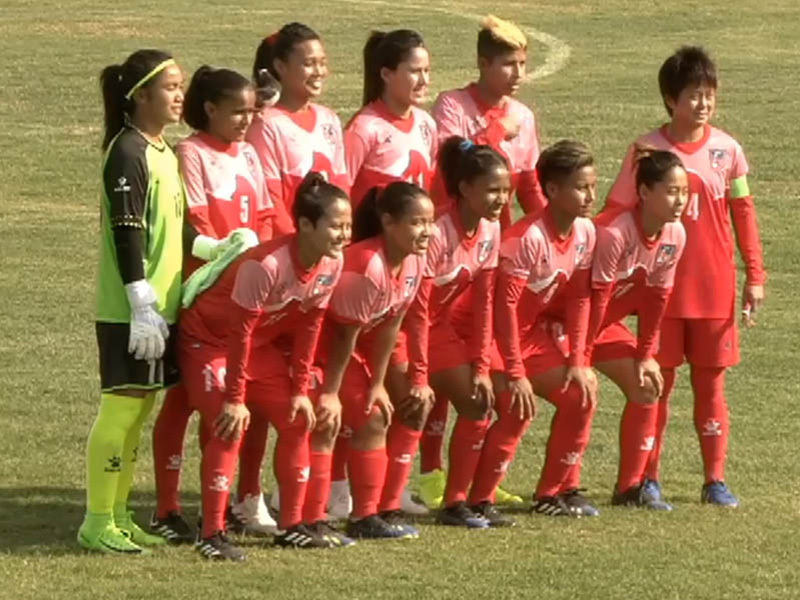 Nepal registered a 3-0 victory over Bangladesh in the 5th SAFF Women’s Football Championship Semis! The Himalayan nation took the lead after team member Masura Prabhin secured a goal in the 6th minute of the game. The successive goal was then taken by Sabitra Bhandari in the 23rd minute, soon followed by the winning shot by Manjali Kumari Yonzon in the 28th minute. This victory made Nepal the winners of the Group A side. 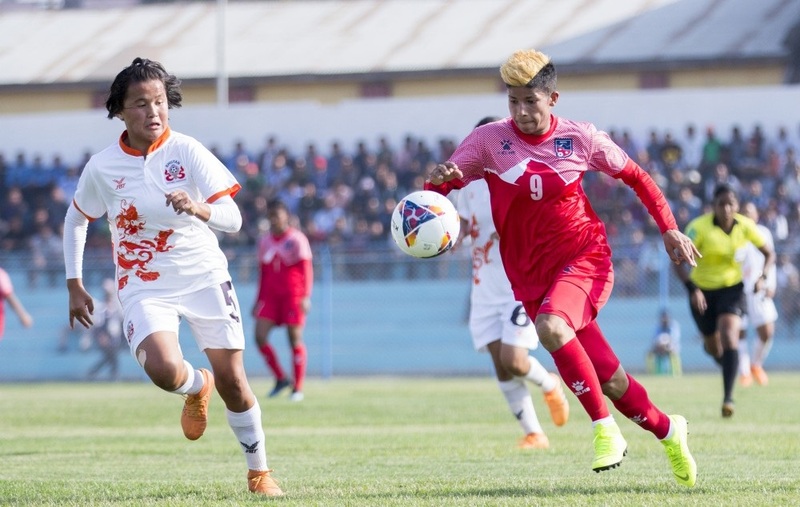 Nepali SAFF team made a winning start with 3-0 win against Bhutan in the first match of the SAFF Women’s Championship held at the Sahid Rangasala in Biratnagar on March 12, 2019. Nepal began to take on the opponents right from the start with the first scoring by Midfielder Yonjan at the at 13th minute. Striker Bhandari later picked up the pace and scored 2-0 later. This gave 23rd international goal for Bhandari making her stand third among the all-time highest scorers behind Anu Lama (35) and Jamuna Gurung (25). The third goal for Nepali team came at the 55th minute with Skipper Thapa making a finishing shot. “We did not get the score as expected. We had expected to score at least six goals against Bhutan. Although we created frequent scoring chances, we failed to make full use of them,” Nepal’s head coach Hari Khadka said in a statement. Rekha Paudel made her international debut in the Nepali team with the Tuesday’s match. It is noteworthy Nepal had performed in a much better way against Bhutan in earlier matches. The team registered 8-0 win twice against Bhutan in the group stages in 2014 and 2016 editions of the SAFF tournament. This win pushed Nepali team a step ahead in the semi-finals from the three-team ‘Group A’ alongside Bangladesh. 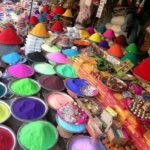 Now, Nepal is scheduled to take on Bangladesh on March 16, 2019. But prior to that Bangladesh will play a match with Bhutan on March 14, 2019.